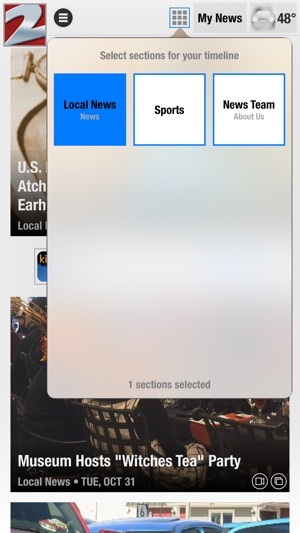 Stay up to date on the go with breaking news, local weather, & more on the KQ2 Mobile App. 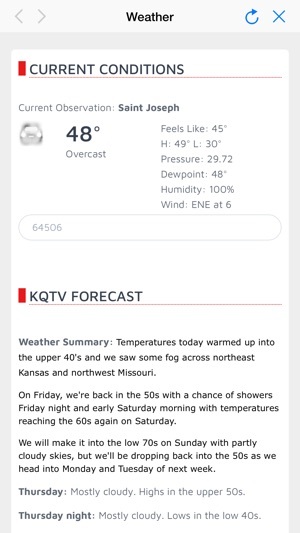 Providing unparalleled coverage of Northwest Missouri and Northeast Kansas, KQ2 & StJoeChannel.com bring you the facts that matter most, a forecast you can count on, and in-depth local sports coverage of the Griffons, Bearcats, Mustangs and High School Sports. 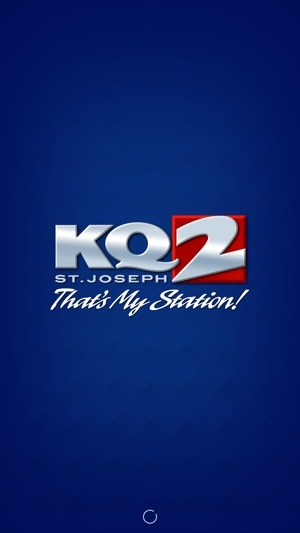 Download the KQ2 mobile app now! 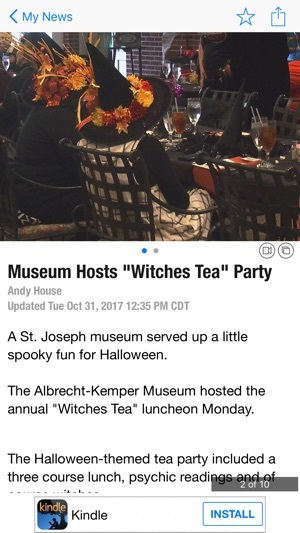 Horrible application. Locks up constantly. 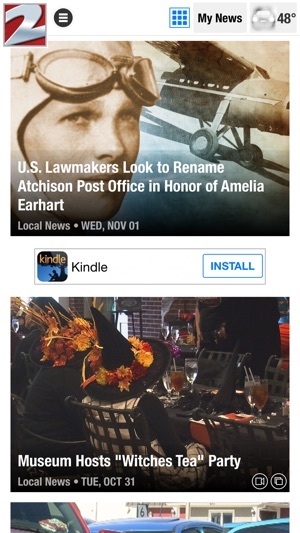 News and information hardly ever updated in a timely manner, especially during the weekends.